Russian tourist flow to Turkey in January-February 2019 grew by 34% in annual terms, while almost 40% of Russian tourists visited Antalya, and about 60% of the flow came from Istanbul. Despite the decline in the number of arrivals from a number of countries, Turkey has announced a new upcoming record on the inbound market, the main drivers of which are Russia and Germany. The number of tourists from these two countries increased for the first 2 months of 2019 by 33.7% and 19.9%, respectively, ​​compared with January-February 2018. According to the results of the first two months of 2019, the TOP-5 incoming markets of Turkey are headed by Bulgaria with a share of 8,55% of all arrivals (274 thousand people), followed by Germany (7,34% of the market, 235 thousand tourists), Georgia (7,25%, 233 thousand), Iran (6.44%, 206 thousand people) and Russia (5,59% of the total tourist flow). The TOP-5 gets over one third of the total tourist flow to Turkey. According to Turkish statistics, in January-February over 179 thousand citizens of the Russian Federation visited Turkey. Almost 38% of this tourist flow came to Antalya (68.4 thousand people). Mostly Russian tourists traveled to Istanbul during the winter months. Recall that the Russian tour operators have expanded the excursion range in Istanbul this season. For comparison: the Russian tourist flow to Turkey in January-February in quantitative terms is comparable to the official data of the Border Guard Service of the Federal Security Service of the Russian Federation for tourist flow of the Russians to Hungary for the whole 2018 (almost 177 thousand people), and also surpasses the direct tourist flow to Norway (133 thousand) and to Cuba (114 thousand). In February alone, almost 88 thousand Russians visited Turkey (+ 33.2% by February 2018). The beginning of the year shows that Turkey is restoring the flow of tourists from Europe (+ 12.5%). The number of tourists from the Netherlands grew by 12%, Belgium - by 23%, Austria by 16% and Poland - by almost 68%. The largest losses were recorded in the markets of Iran and Saudi Arabia minus 40% and 37.5% respectively. 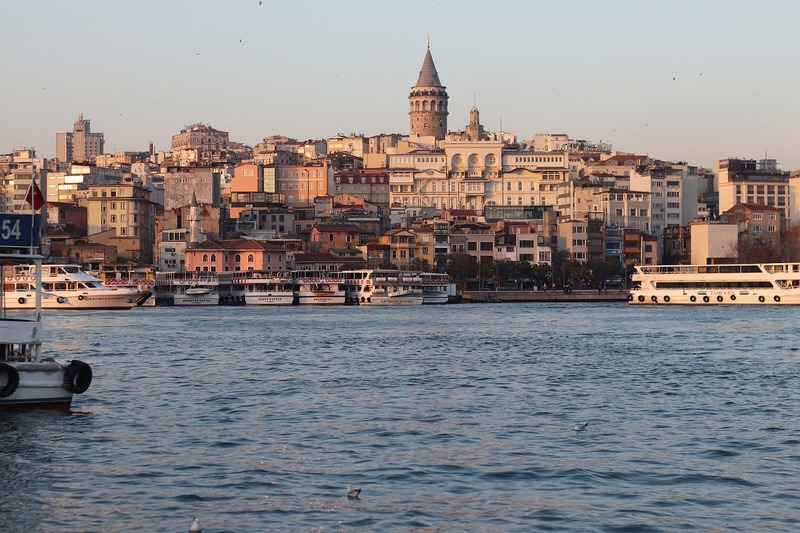 Istanbul is still the most popular tourist destination in Turkey. In January-February, almost 985 thousand foreigners have been here (59% of the total tourist flow).